DJI's new drone-control app supporting Facebook Live video streaming is now available, allowing pilots to beam a drone's eye view across the social network. Announced as an upcoming feature back at Facebook's F8 2016, the company's annual developer event, held in April, the functionality effectively uses your smartphone as a conduit to Facebook Live, rebroadcasting the drone's video stream you'd usually rely on for navigation. View Cinegear 2012 below before MoVI and before restrictions were put into place. 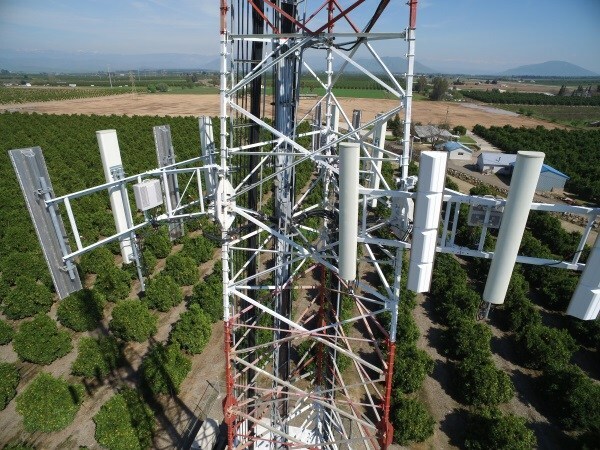 Montico, Inc., Fresno based Company secures AT&T Contract providing Telecommunication Tower Survey and data collection utilizing a sUAS (small unmanned aerial system). Montico, Inc. is one of the first companies in the nation to provide drone based, commercial solutions to AT&T. Under contract, Montico, Inc. will provide deliverables that detail full tower and compound surveys, HD photo and video documentation of both pre and post site development, 3-D structural modeling, disaster damage and access assessments, as well as various other tasks. FAA Part 107 Improvement for sUAS? The FAA has been developing regulations for small UAS (sUAS) (between .55 lbs and 55 lbs), the sUAS regulations are currently going through an executive level review and barring any unforeseen issues they are anticipate to be published in June of 2016. The new regulations governing sUAS operation will be in 14 CFR Part 107. Until the new rule is actually published its release date and the content of Part 107 can change. One of the things this new rules does is changes the requirements for operating sUAS. Once it goes into effect a pilot’s license will not be required, instead the folks in D.C. are developing a standalone sUAS Operators Certificate, to qualify for the certificate you will have to pass a written test. The understanding is that the test will be administered via computer testing centers, just like the pilots certificate. There will be an Online prep course available. 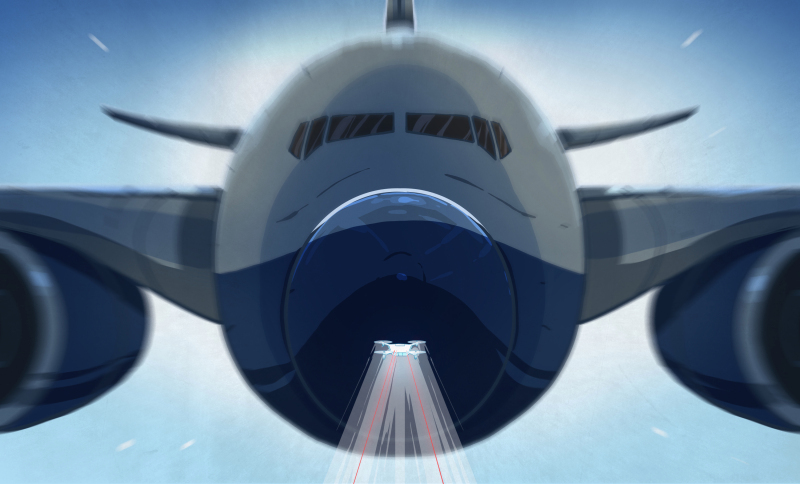 As far as flight time qualification, there will be no flight training or flight experience required. The mass media are funny in the way they deal with new technology. First it’s all “Wow, that’s Cool!”, then it’s “Ooh, that’s scary”, and finally it’s “BURN THE WITCH!”. Then a year or so later it’s part of normal life and they treat it as such. We’ve seen the same pattern repeated time and time again over the years.